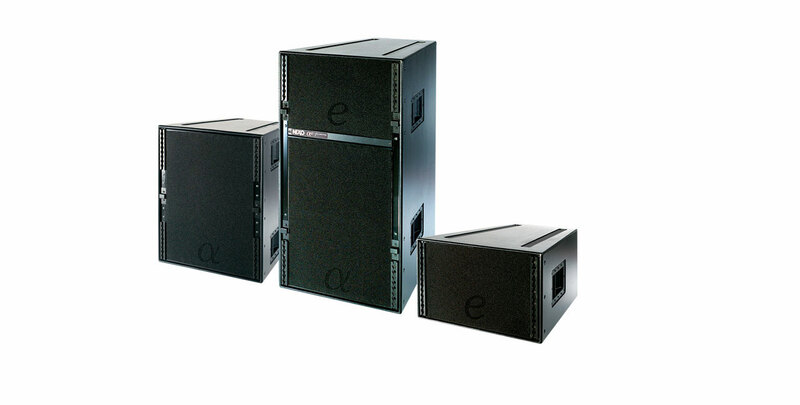 The Nexo Alpha e rig consists of 4x Nexo Alpha EM loudspeakers, 4x Nexo B118 subwoofers, 1x Nexo NX241 digital system controller and 2x Lab Gruppen 4000 amplifiers. 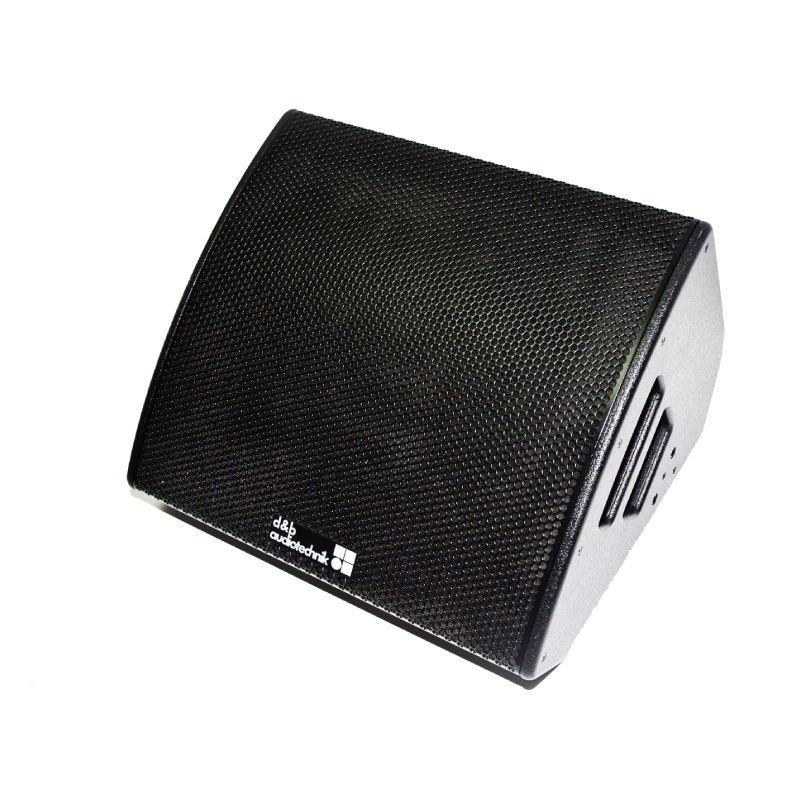 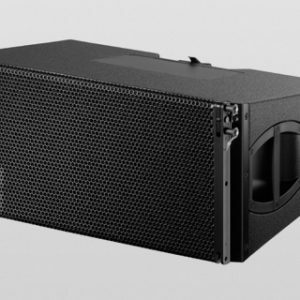 It’s supplied with all the connecting cables you need, it’s the definition of a plug and play system – you can have a PA system covering 700 people setup in less than 10 minutes. 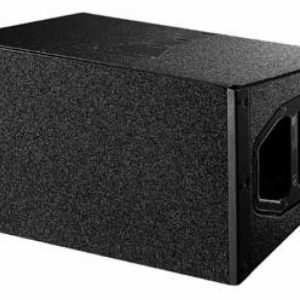 Don’t let it’s appearance fool you though, it may look very rock and roll however it does have theatrical heritage and is a preferred choice of system for some of our theatrical clients.